The crypto market saw correction levels today from top altcoins and only a few gained. ETC price prediction from analysts reveal that the coin would have a good run in the long term. 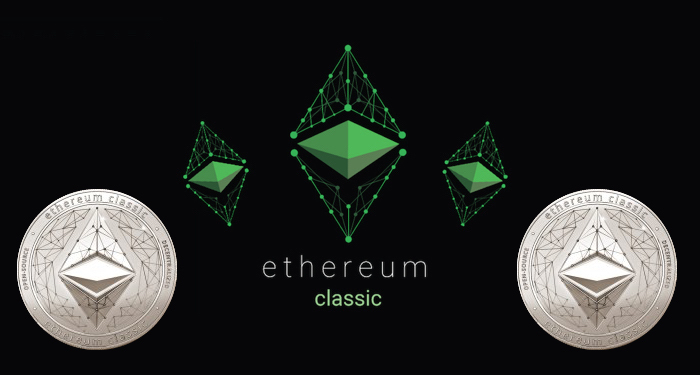 The Ethereum Classic (ETC) protocol was forked out of the Ethereum network back in 2016 following an upgrade. It is noteworthy to point out that the two tokens share a common coin named Ether. Ethereum is backed by Blockchain technology. Ethereum and Ethereum Classic also share a common platform for the transfer of values. ETC is an open source distributed platform designed to facilitate smart contracts and the Ethereum Virtual Machine (EVM) a decentralized Turing-complete virtual machine. For both Blockchains, there is a transaction pricing mechanism Known as Gas. The motive behind gas is to prevent spamming in the Ethereum Classic Blockchain network. How has the ETC coin price fared in recent weeks? How did the ETC coin perform? Let’s analyze this below. What Does the Current Statistics of the ETC Coin Say About it? Following recent market trends, Ethereum Classic (ETC) token has recorded a good return on investment. The coin’s (ROI) of 828.54 % is impressive, to say the least. 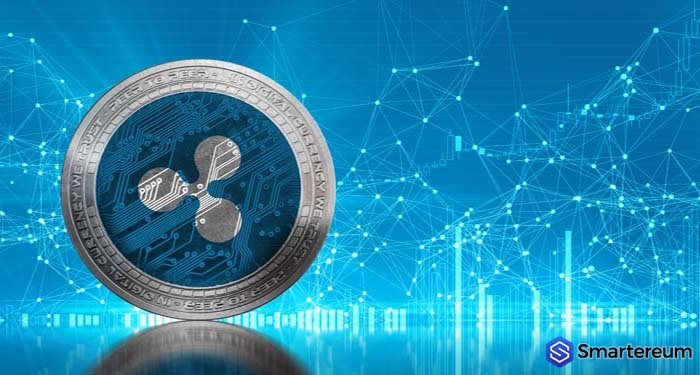 It is currently ranked at number 17 among the list of the top cryptos in the market per market capitalization according to data given by CoinMarketCap. The total number of ETC coins in circulation is 109,592,281 ETC. Its current market capitalization as of press time is $765,664,454. The current value of each ETC coin against the USD and Bitcoin BTC stand at $6.99 and 0.00133742 respectively. 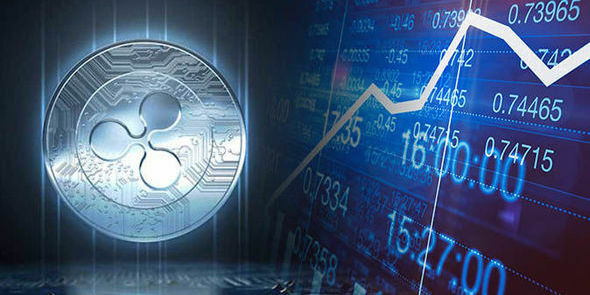 The cryptocurrency is down by 1.15% in the last 24 hours with a 24-hour trading volume of $661,927,599 as of the time this report was published according to Coin Market Cap. The value of the ETC coin has been stable from the beginning of this year aside last week. Last week was ominous for the entire crypto market. 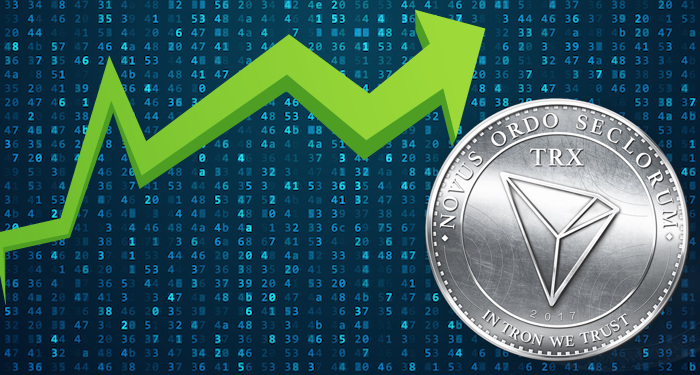 The ETC coin grew by 50 % the previous week. You’ll see this difference when you compare the coins current price with that of the last month. Ethereum Classic’s market cap as of 9th March was $472,343,113, now at $765,664,454. On the same date the value of each coin against the USD and BTC 4.34 USD and 0.00109919 BTC, now $6.99 and 0.00133742 BTC respectively. Ethereum Classic’s current market capitalization and value in USD has inflated by 64% in 30 days. The coin has managed to attain its highest point this week, and the lowest point in the first week of February. According to previous ETC price prediction, the Ethereum based coin has performed well since the turn of the year. The next resistance position should be around $8 to $8.2. The coming weeks should see ETC coin value reach this mark. However, the situation is going to improve after the resistance is passed. The $10 target is likely on the horizon in this quarter going by the current market patterns. This means the next resistance will be $9.5 again. Short term holders can decide to leverage their position as they have made over 50% profit. However, it has to be said that the real bull is just ahead. Hence, this is not a bad time to buy. 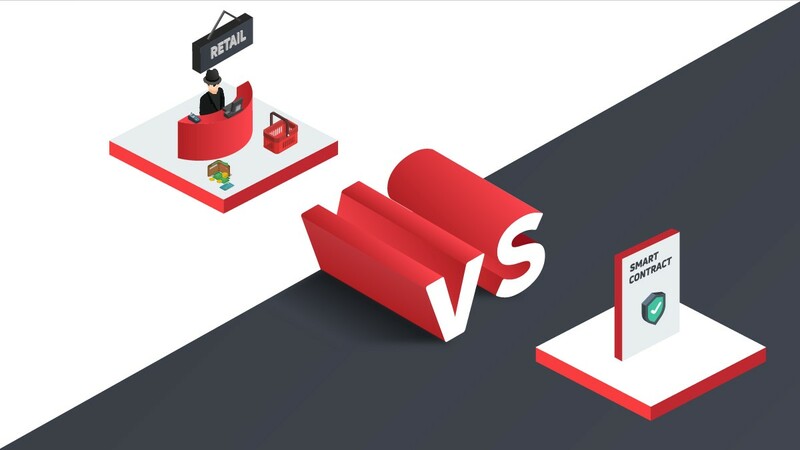 It is looking more likely that the coin will give results that will satisfy the wishes of investors.